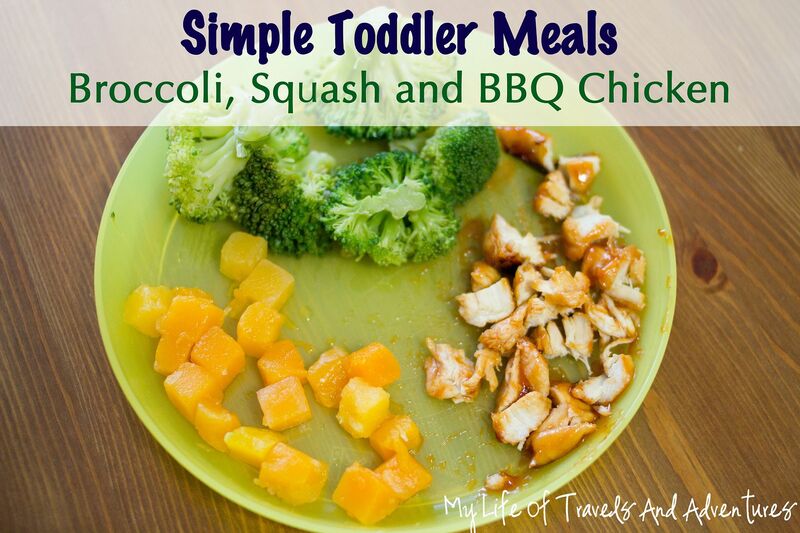 One of my post popular posts of all time was my Toddler Lunch post where I showed 8 different lunches ideas for Reid. 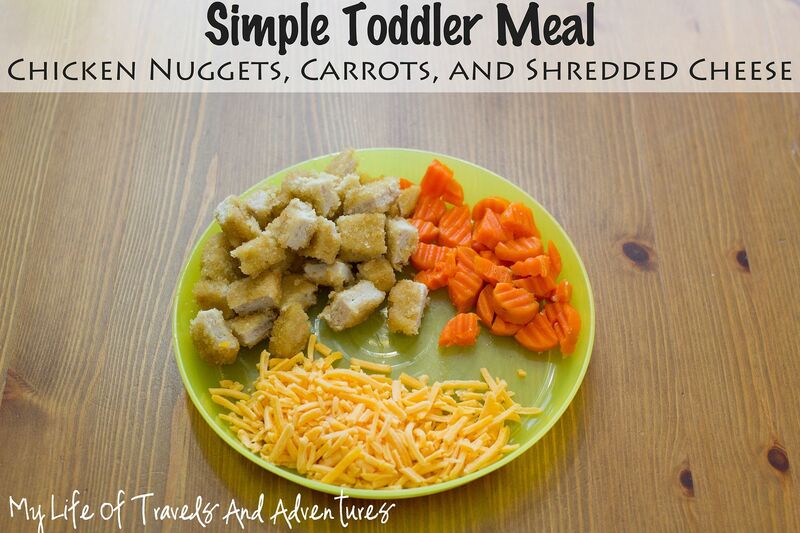 Those lunches were packed for daycare in Rubbermaid containers and used reusable muffin cups for separation. 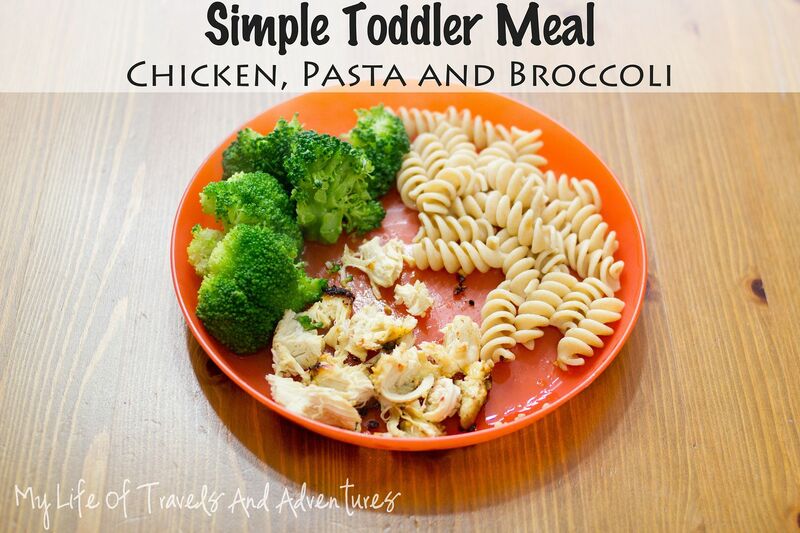 Today, I am back with some more lunch/dinner options for toddlers from the past few months. 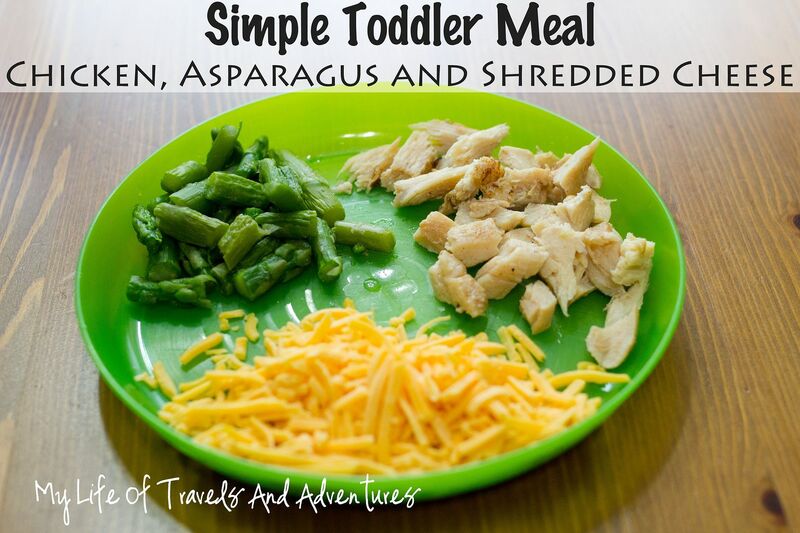 Now that I am staying home with Reid, there are no neat little containers and perfectly prepped meals. 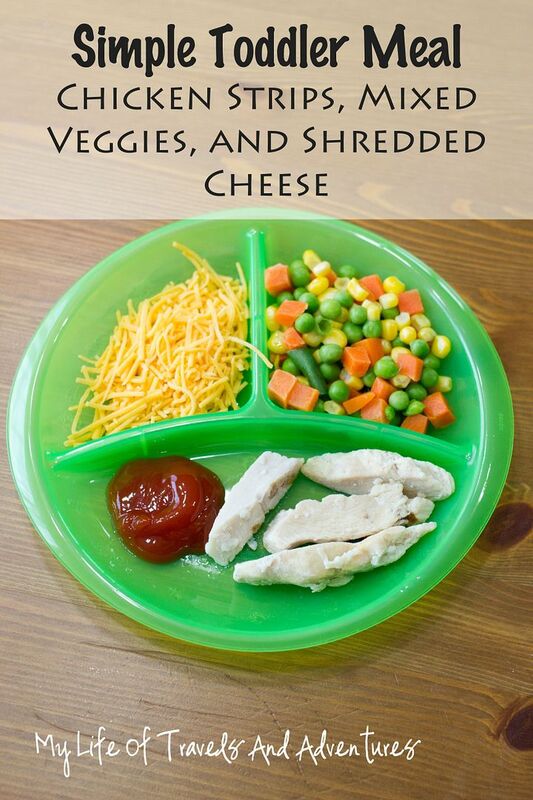 Lunches now are all about quick and easy lunches on cute colored plates. Most of the time they are thrown together in about 3 minutes. Like leftovers from dinner. That is always my starting meal for lunch. But some nights our dinner yields no leftovers. So I raid the freezer. Frozen vegetables are my friend for lunch. 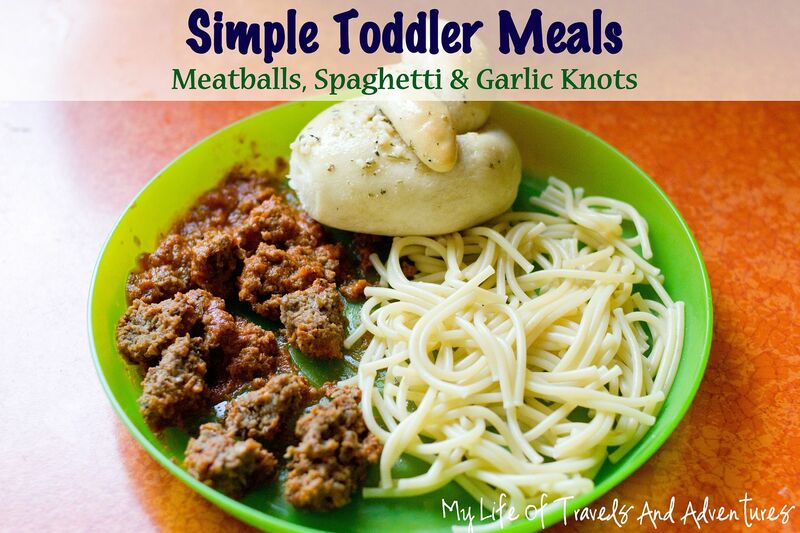 They can be portioned out and cook quickly in the microwave. Precooked meats are also used commonly for lunch around here. 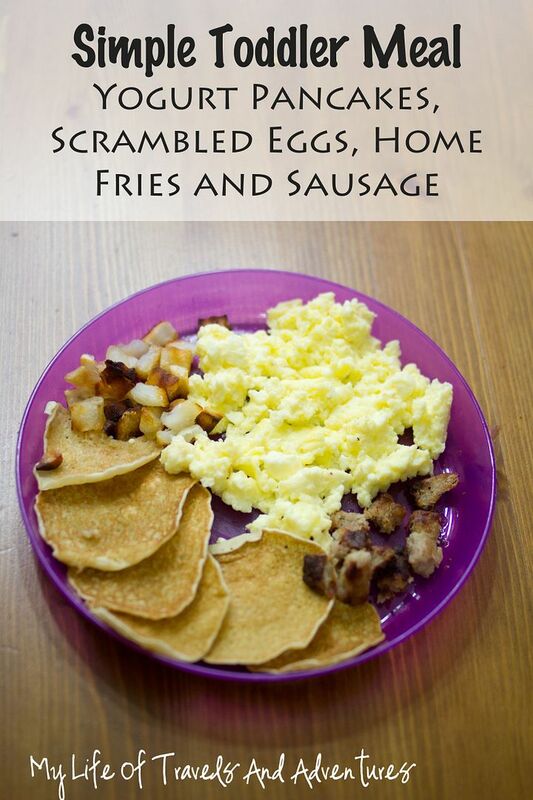 Whether it be precooked chicken strips, chicken patties, sausages, or meatballs. So the lunches below are from the past month or two... when I remembered to take a picture before giving them to Reid. Great suggestions! I've never heard of yogurt pancakes- definitely looking that recipe up! 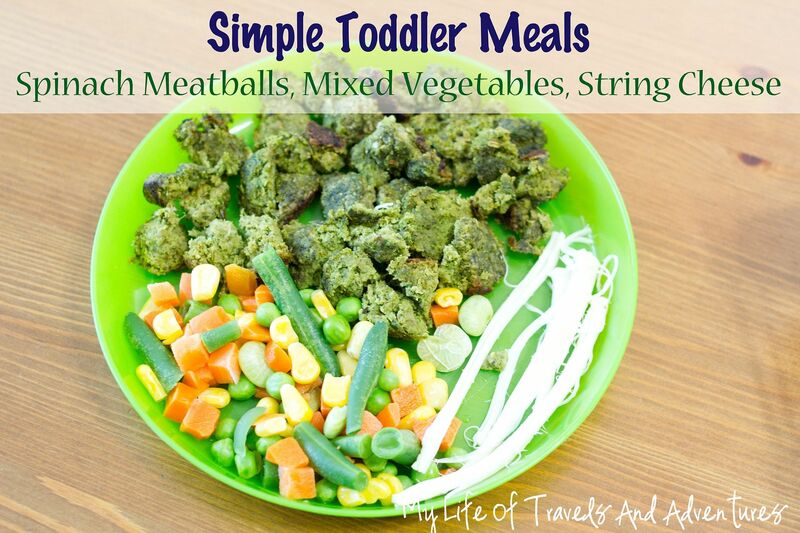 Those are some great ideas for toddler meals. I bet my toddler and older child would both like them all. 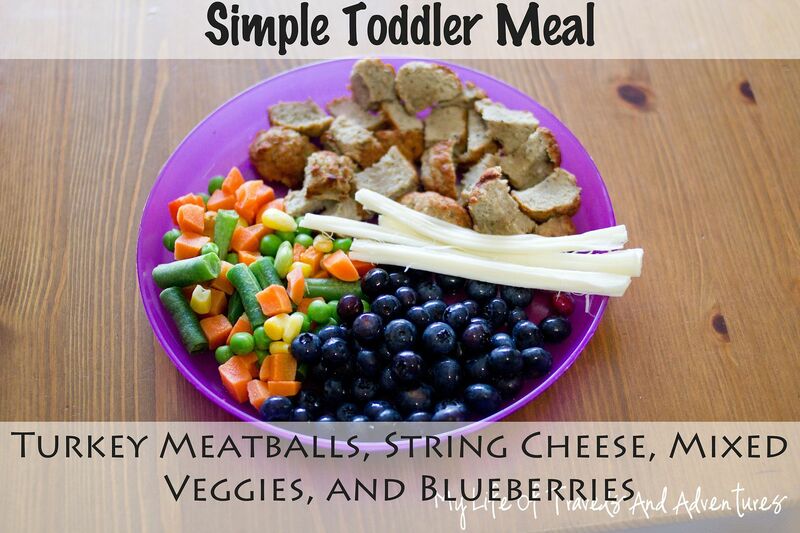 These are all really great ideas, Krystal!...and not just for toddlers! I especially like the portions you show. 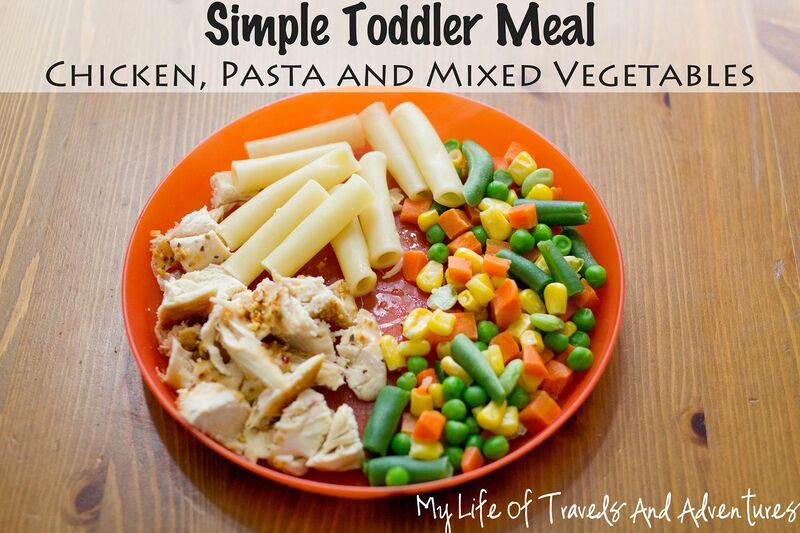 It can be hard to judge how much to offer a toddler, then I end up wasting half a plateful. 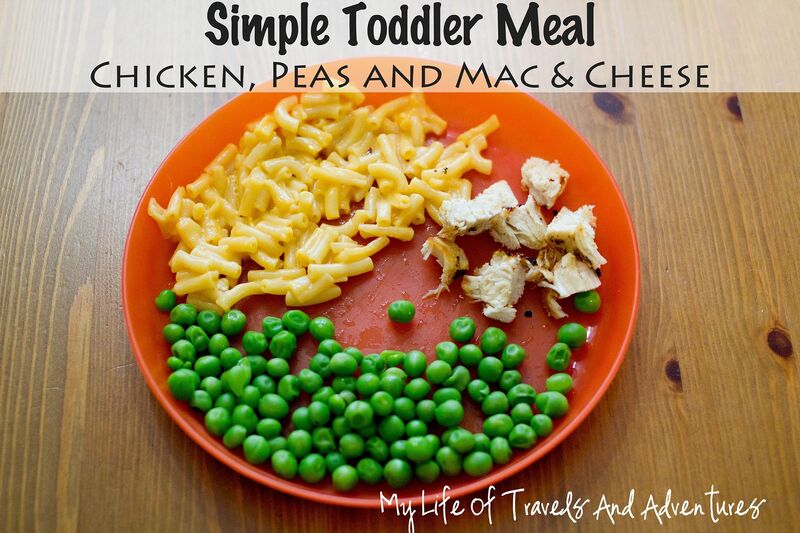 Or I can't think of colorful additions to mac n cheese and chicken nuggets. Thank you! How do you prepare the chicken you serve is it just grilled? Do u make a bunch a head of time? Grilled. Sometimes with seasoning. Sometimes with dipping sauces. Just depends on what I think Reid will eat at that time. Yup. 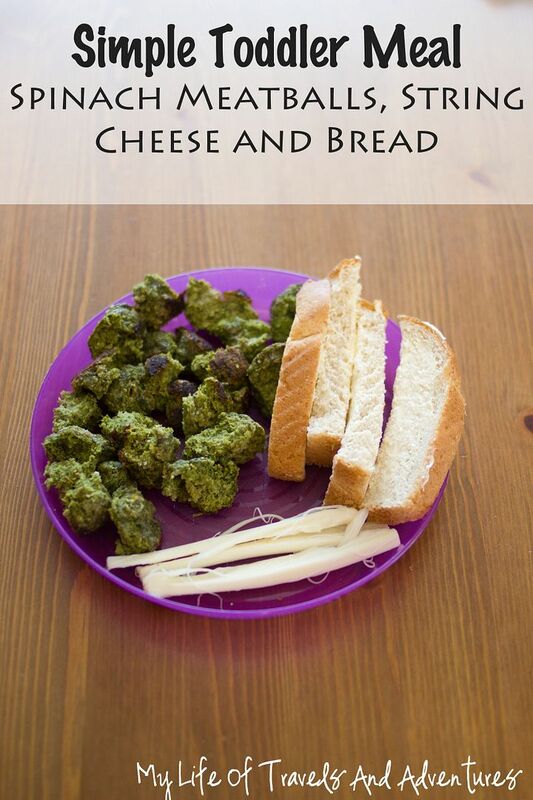 The recipe is linked up there. Great ideas! I think I need to invest in some colorful plates too! Awesome! 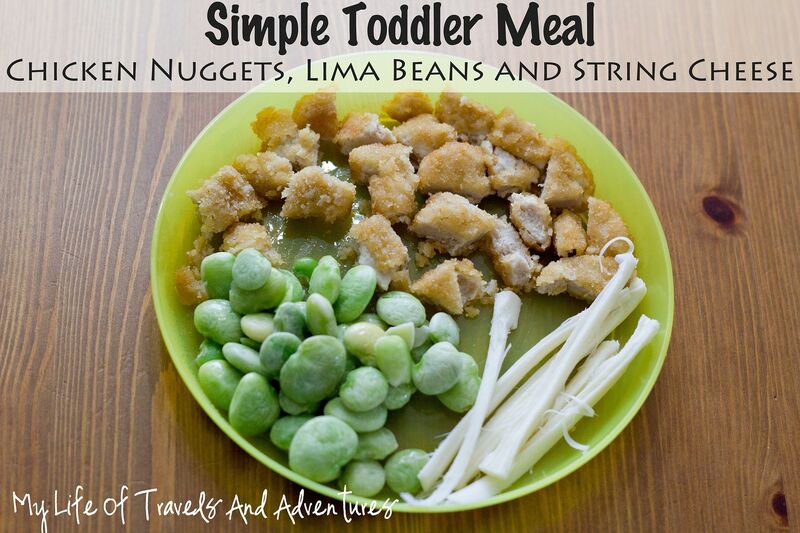 This looks like stuff I could actually make/ my kid would eat! 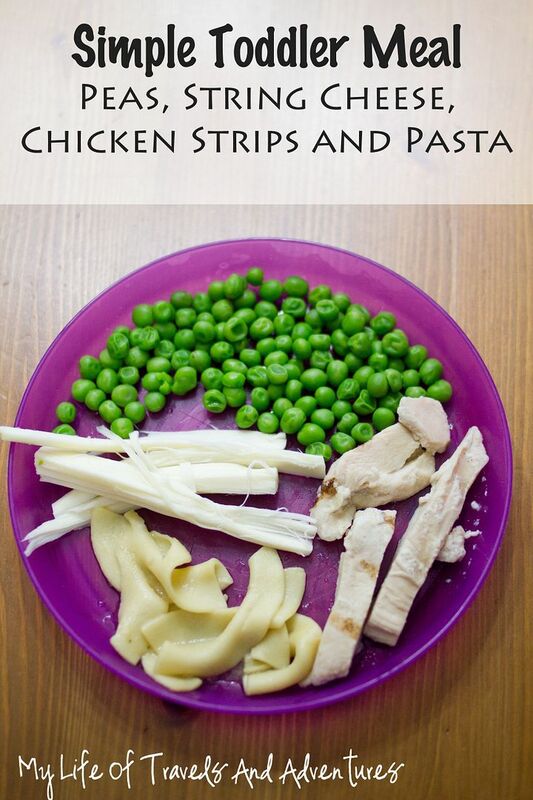 I like how you use a variety of pasta shapes. Makes it more interesting to them probably. 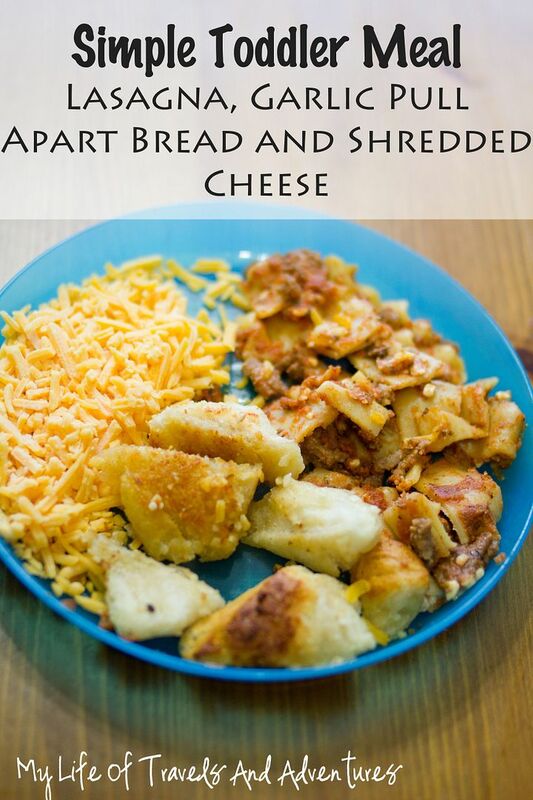 Some really good ideas worth trying and my boys love shredded cheese!! 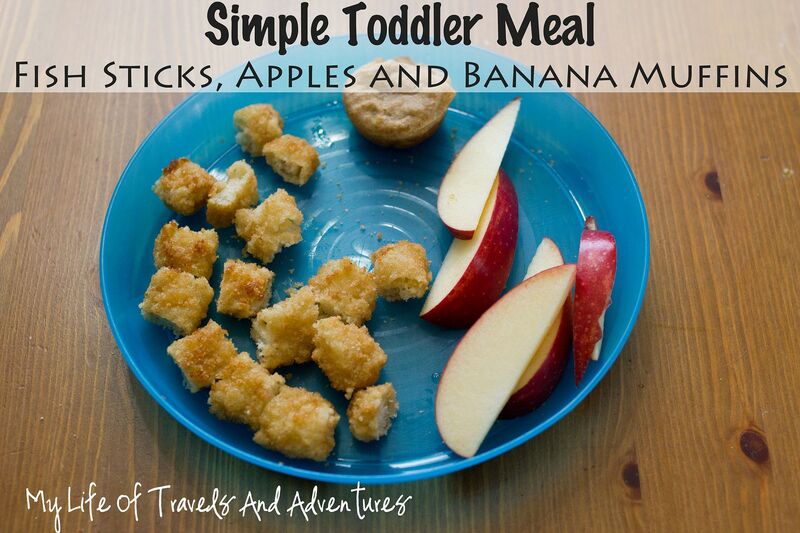 The only things not homemade are the chicken nuggets, fish sticks and turkey meatballs. Everything else is homemade or just frozen vegetables. I try to keep lunches simple so a lot is leftover from dinner the night before. These all look good. Let's hoping my toddler will take to them! I'm 32 and they make me want to eat them! Spinach turkey meatball recipe.....is 1/2 cup Italian seasoning correct? 1/2 cup Italian seasoning......is that correct for spinach turkey meatballs? 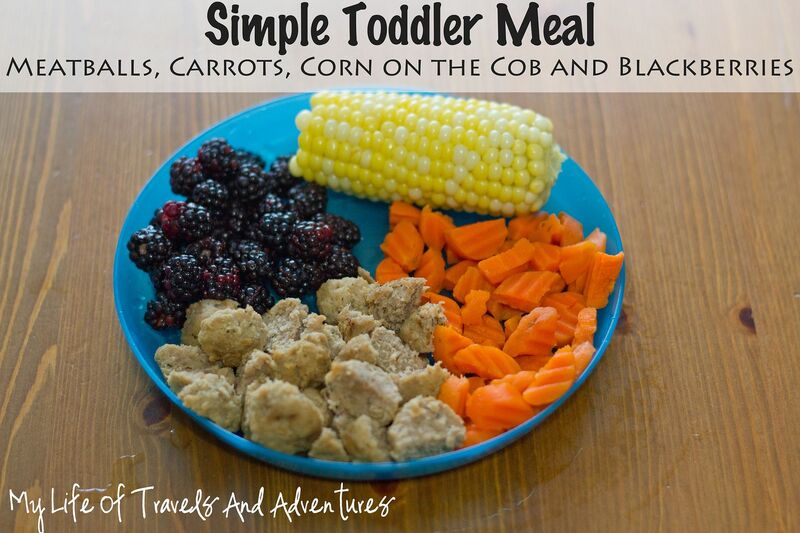 Great ideas, but I would add more color to some of the plates and give more fruit options. Do any of the mom's on here who are complaining about the food being frozen or there not being enough fresh produce, actually work full time jobs? 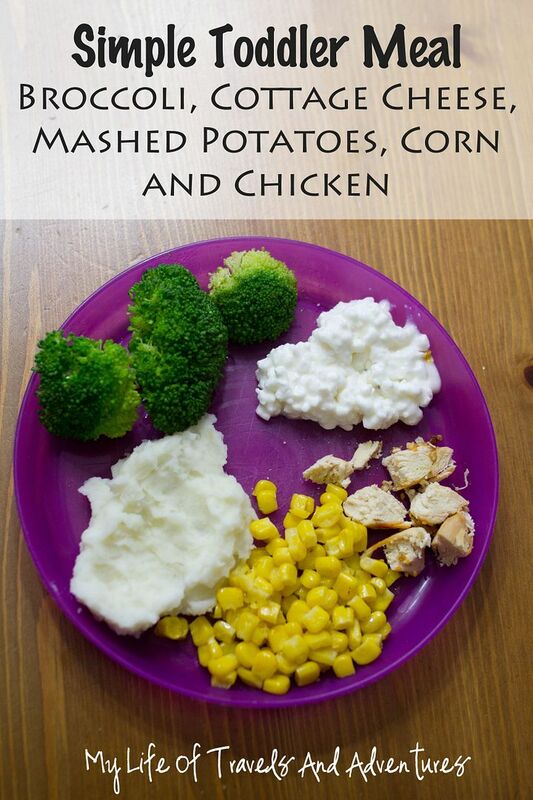 I am so tired of the negativity, these are great meal ideas, enough said.